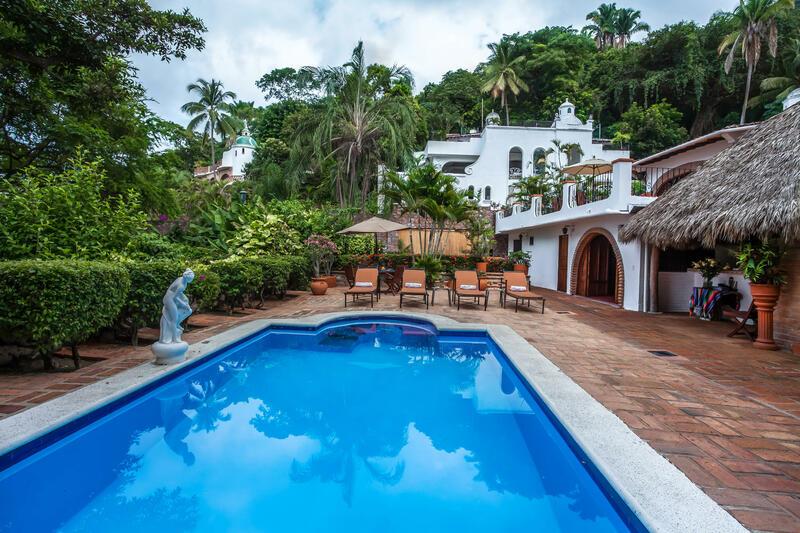 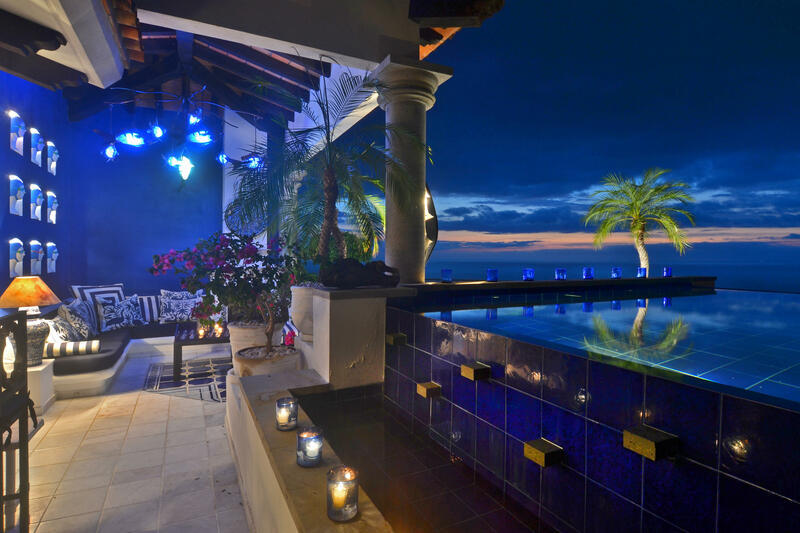 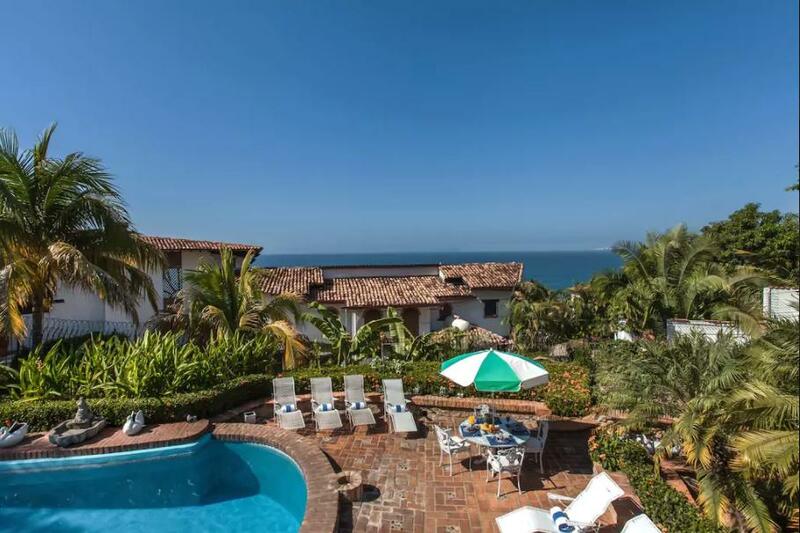 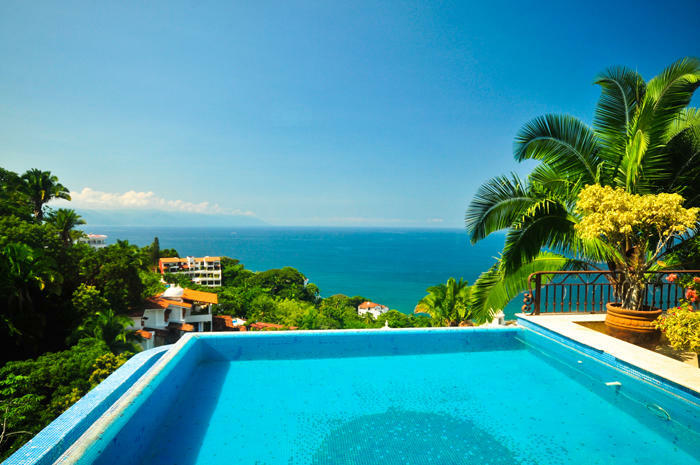 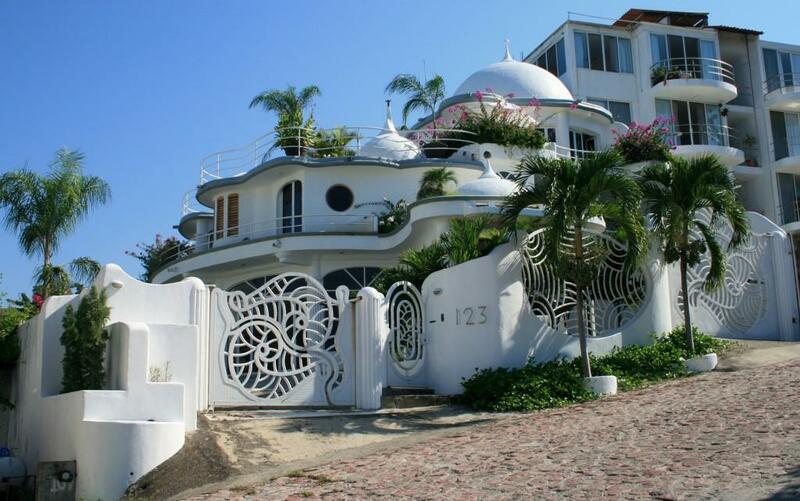 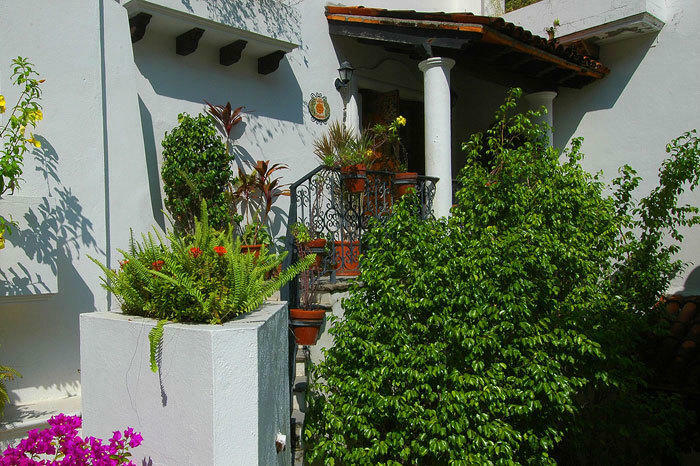 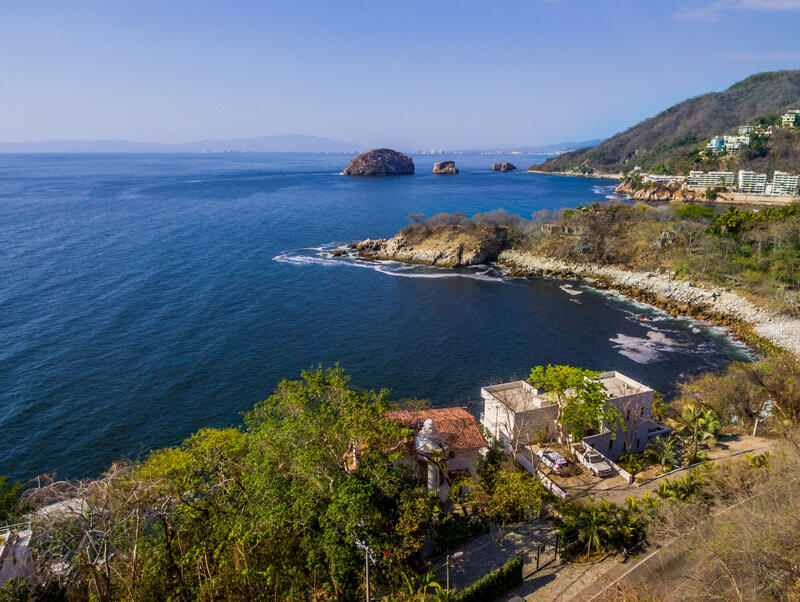 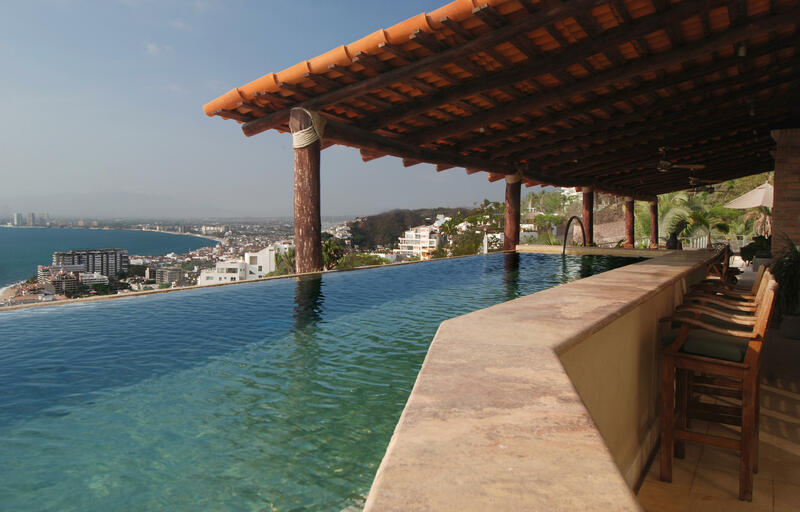 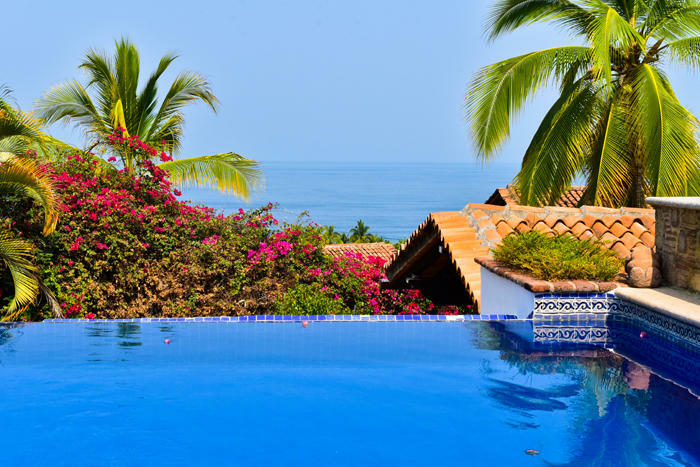 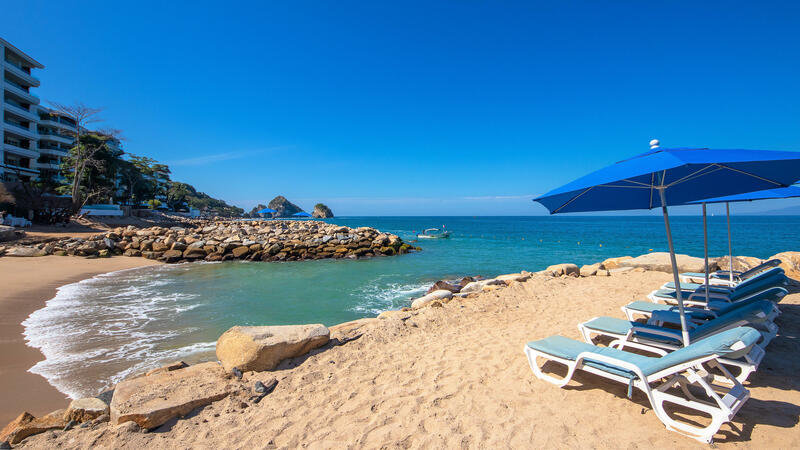 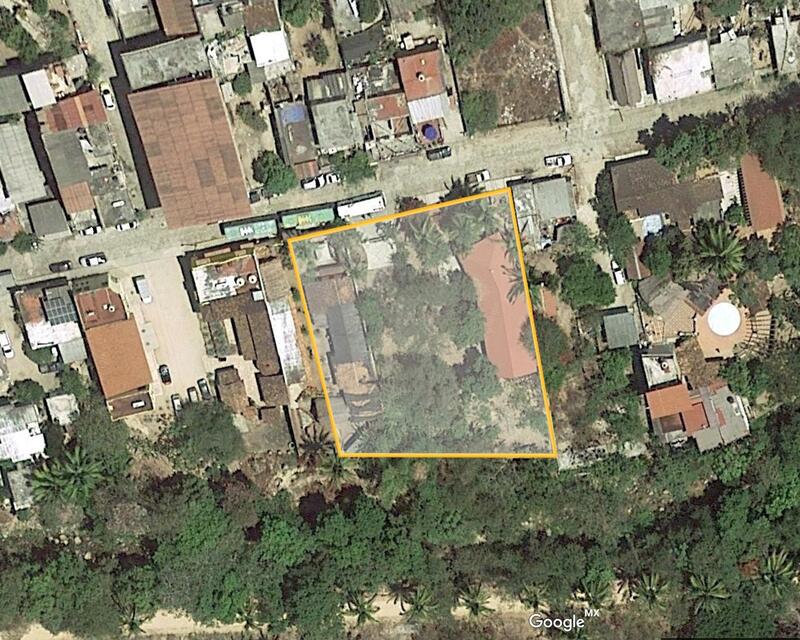 Casa Carmelina is a very private Mexican colonial style house with ocean view in Conchas Chinas. 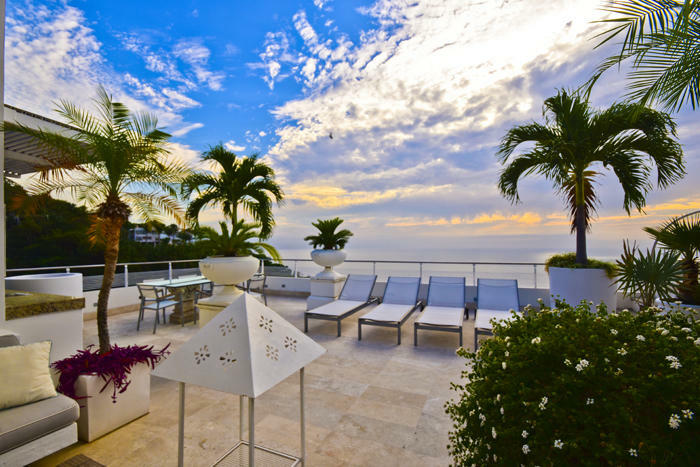 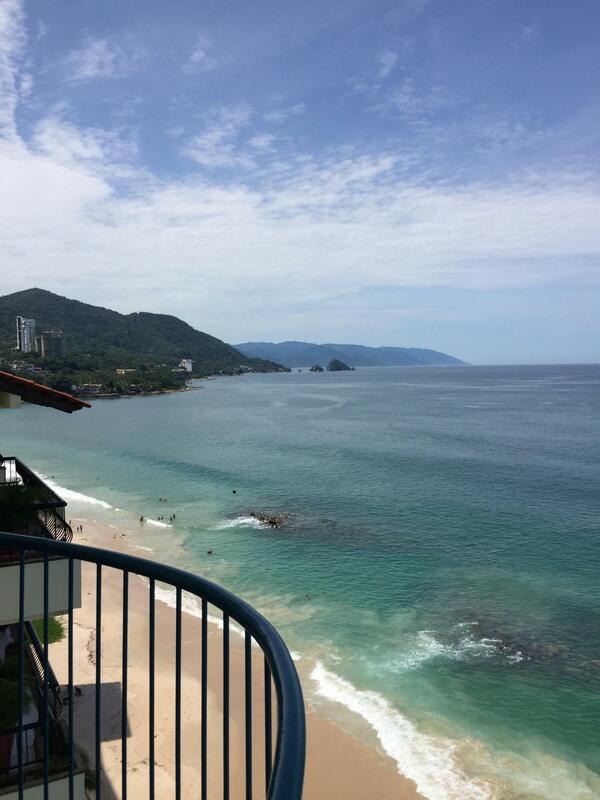 Great opportunity of 2 stories apartment with ocean view, fully furnished. 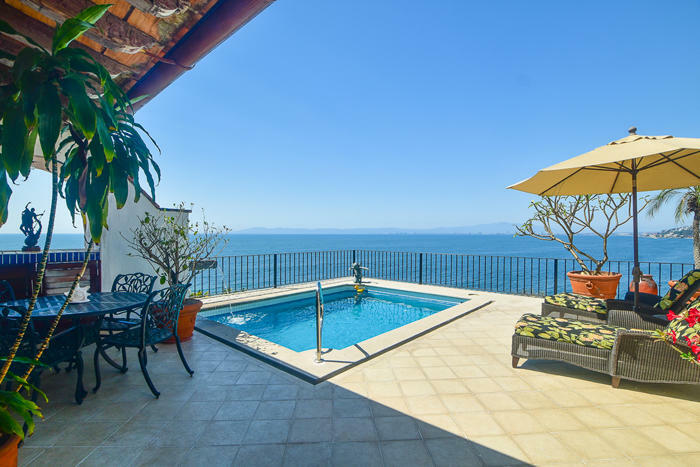 3 bedroom 3 bathroom. 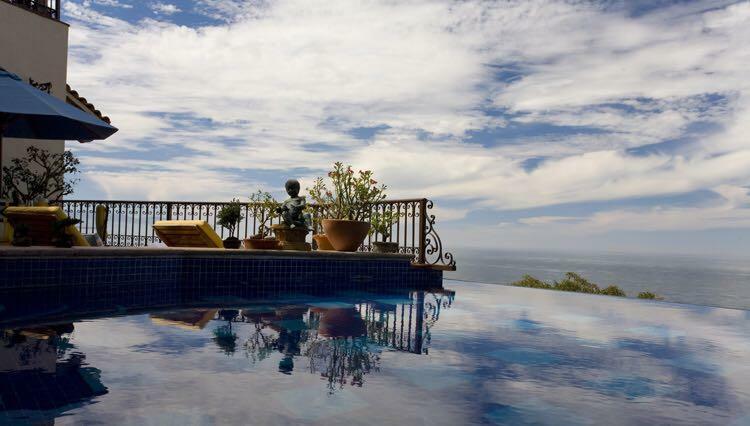 Private common pool with lovely terrace.